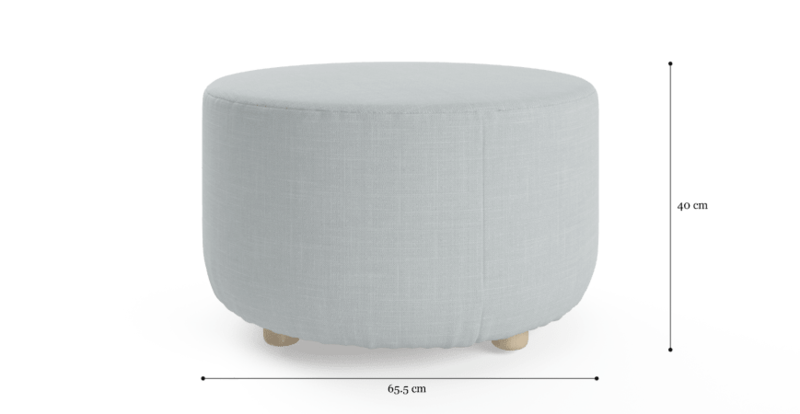 Comfortably curved, the Mim Large Round Ottoman is a high quality and highly versatile addition to the home. The piece comes from the designer Mim Collection, which offers a range of chic styles for the home. Take your pick from a premium selection of shades on offer, from deep and dark to light and bright to natural and neutral. 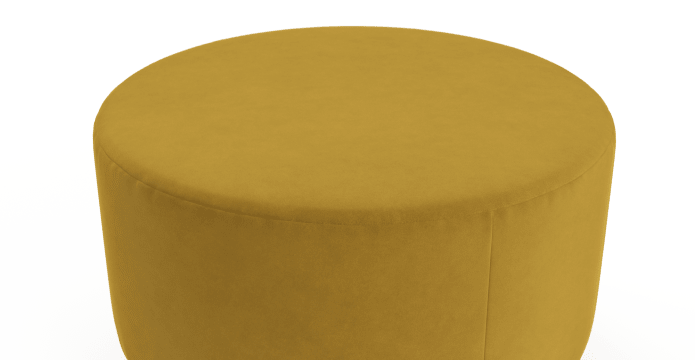 Upholstery comes in Brosa's Signature Premium range, which is a soft yet durable linen blend, or textured Mystere velvet by Australian fabric makers Warwick. 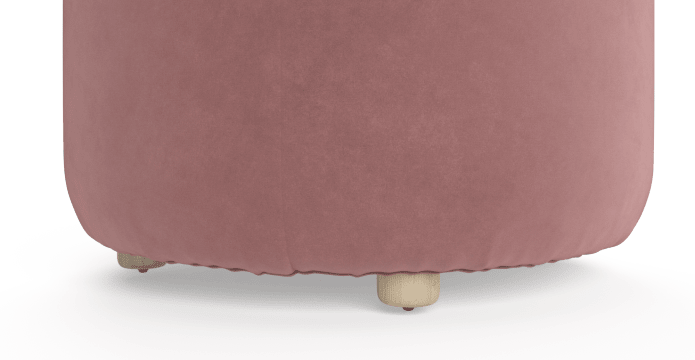 Four sturdy legs in natural wood add a refined Scandinavian touch to the look. Each has been fitted with a rubber tip to prevent movement, and making the Mim Large Round Ottoman work well as a seat, footrest or coffee table - styling possibilities are endless! 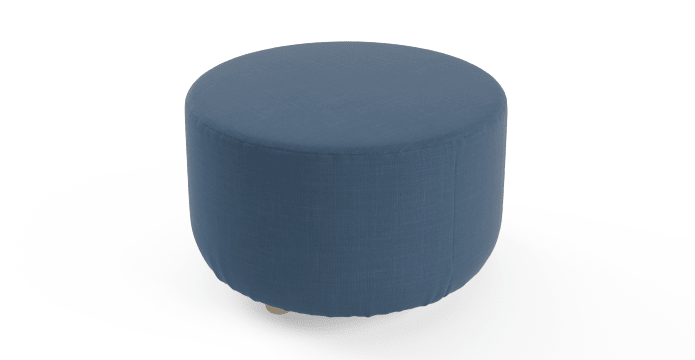 Quality second to none, the Mim Large Round Ottoman has been built with love and care from high quality materials by Brosa's expert makers. 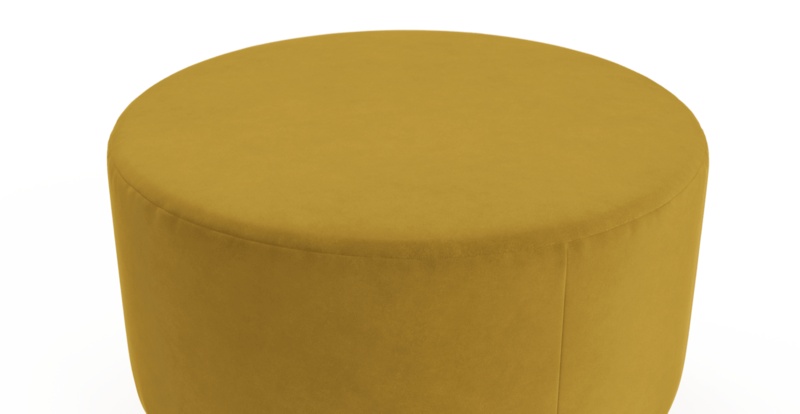 Shop a wider range of designer ottomans in every style available from Brosa. Fast delivery. Well priced quality product. Easy online purchase experience. Good tracking and communication re shipping and delivery. 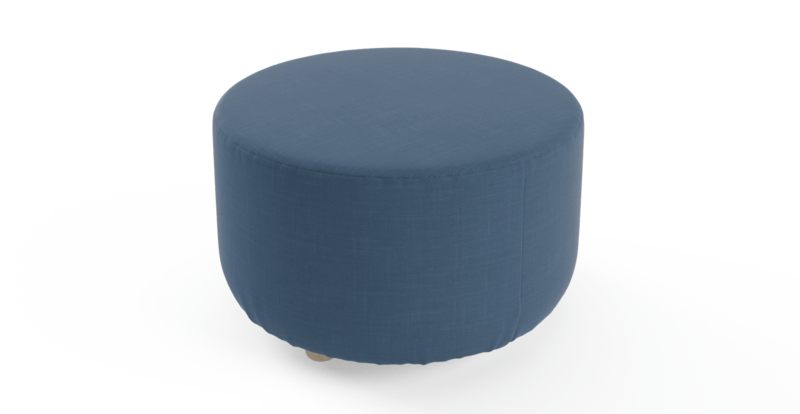 See, touch and feel our fabrics used on our Mim Large Round Ottoman. For Free! Simply select up to 3 fabrics and add them to your cart. Delivery is on us.